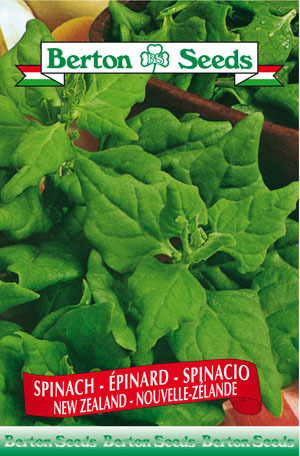 This is a perennial, vine-like spinach. It has nut-like seeds and is able to tolerate heat and drought. Sowing instructions: Plant seeds 0.5 inches deep from May-August. Sow in rows 10-12 inches apart and space plants 8 inches apart. Harvest from July-October. Maturity: 55 days.